We offer legal advice to ICO’s and cryptocurrency projects all over the world. We assist in advising executive boards and individuals on the legal implications of different systems of the coin and token economics. Due to the nature of the space, cryptocurrency projects need legal help every step of the way. Together with our expertise on cryptocurrency regulations and ICO’s, ICO Law Group helps our clients figure out what they need to take into consideration in terms of legal operations and compliance. 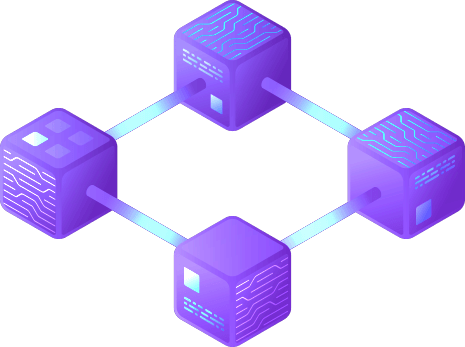 Projects need guidance on the verification of accredited investors, structuring compliant public offerings and token sales, registration with the Securities and Exchange Commission and compliance with other relevant governmental organizations on both the state and federal level. Projects also need legal guidance on holding and marketing an initial coin offering and managing their digital and fiat assets during their ICO. With an intimate understanding and knowledge of the cryptocurrency space, ICO Law Group can assist your company or project on both cryptocurrency regulations and ICO legal advising. Offering documents are also especially important. Not only do they help to ensure your compliance with state and federal agencies such as the Securities Exchange Commission, but they also give very important information to your investors. We assist many of our clients in drafting Private Placement Memorandums. These are documents which outline information about your project and detail its specific economics and structure. It also outlines risks that may be necessary to disclose to investors. 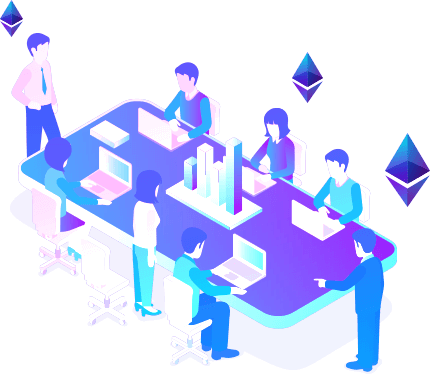 It is important to draft this document, and other offering documents, in such a way as to meet all of the requirements of your project under the law while still making sure to attract investors to your cryptocurrency project. We pride ourselves in being one of the only cryptocurrency specialized law firms in the United States, as well as being able to provide our clients with legal advice in a cutting edge industry from attorneys who lead the field in cryptocurrency.